HBO in the Netherlands will cease its three linear channels, as well as its VOD and TV Everywhere service HBO Go, at the end of the year. “It is a business decision” according to Ziggo. The operation in the country is a joint venture between Liberty Global’s Ziggo and HBO. The announcement comes as a shock to the various platforms that carry the channels, which received the message that HBO would terminate its operations in the country. The small IPTV operator Sparql was the first to make the news public. Average subscription costs to the HBO package is €15, but a number of operators including Ziggo’s main competitor KPN, are offering HBO as a ‘free’ add-on to some of their packages. They will now no longer be able to offer the HBO channels and on-demand service. Meanwhile, Ziggo has said that it will now offer HBO content exclusively to its cable customers, including hits series such as Game of Thrones, The Night Of, Ballers, Silicon Valley and True Detective. 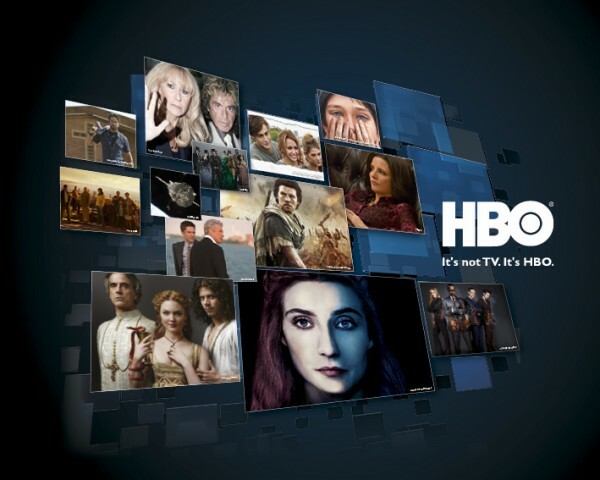 The operator will unveil details of the availability and pricing of HBO content at a later date. The set-up could be similar to what Liberty Global’s Telenet is offering in Belgium, where its Play More package, retailing at €24.95 monthly, is the ‘home of HBO’. Ziggo is still by far the largest TV platform in the country, but KPN is now closing in on Ziggo in a shrinking TV market. Last year, Ziggo launched its Ziggo Sports channel exclusively for its subscribers. Liberty Global used to own the Film1 premium movie channel, which was carried on all platforms in the country. The company had to sell the channel as one of the conditions of the merger between the UPC Nederland and Ziggo cable nets last year. Sony acquired Film1.